Start your creative hobby or business today! 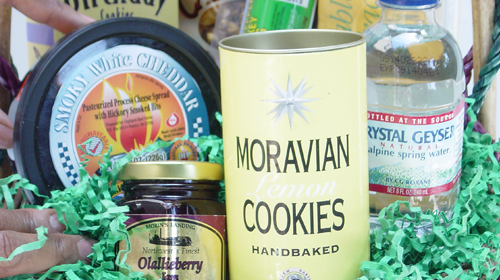 This mini course includes a gift basket and bow demonstration. Hosted by Shirley George Frazier, author of How to Start a Home-Based Gift Basket Business and chief basketologist at GiftBasketBusiness.com. You will lose money and waste time if you make and sell gift baskets before you know what the pros know. Through videos, audio, pricing help, and handy checklist, this Quick Start Kit simplifies everything so you start right and have fun, too. Got a gift basket business but not successful at selling your gift baskets? This course, by author and expert, Shirley George Frazier, reveals how to market so you sell more.